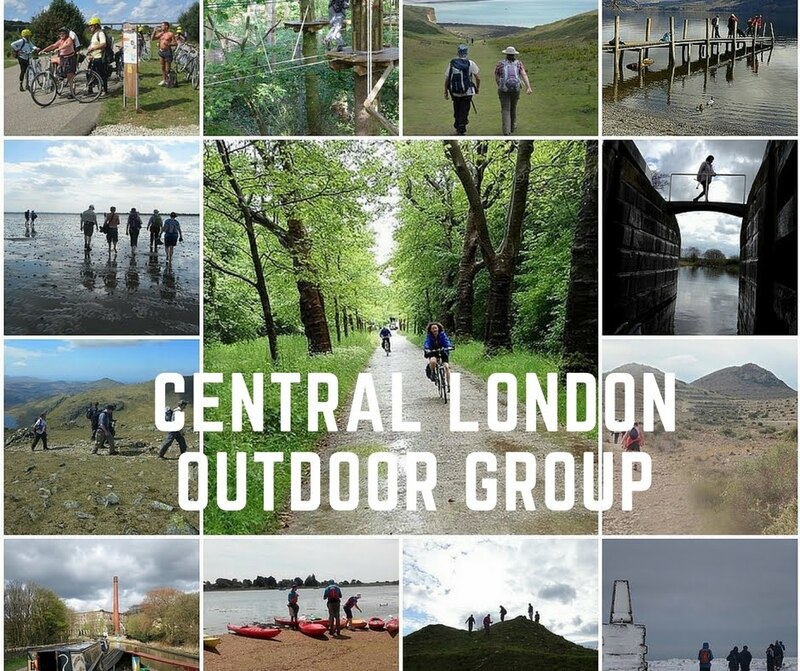 For those interested in walking, cycling, hiking, hillwalking and other outdoor activities who live or work in and around London and SE. Run for members by members, most 35+ but all ages welcome. Come on up to 3 events before joining. Find out more: About us Why join FAQs Hotline. For those who enjoy walking, cycling, hillwalking, kayaking & SUP, exploring and trips away who live or work near London. Most members are 35+ but all ages welcome. We do like to keep in touch with former CLOG members. CLOG was founded in 1937. Sadly we are no longer in touch with any members from that period, but at our recent 80th Anniversary events we met members from as far back as the 50s and 60s as well as those from more recent decades. Reunion/anniversary events for current and former members generally take place every 5 or 10 years. If you are a former member and would like to be invited to reunion, anniversary and similar events please complete our Former Members Address Book so we can contact you.